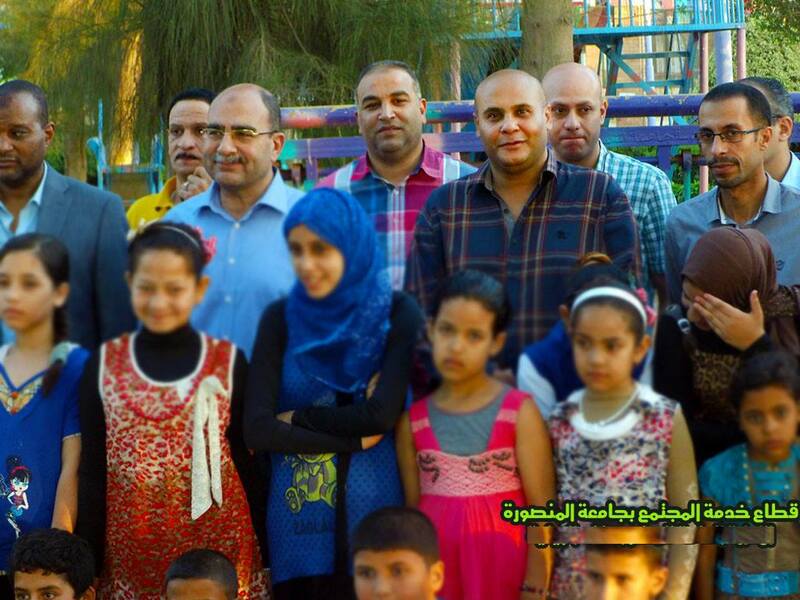 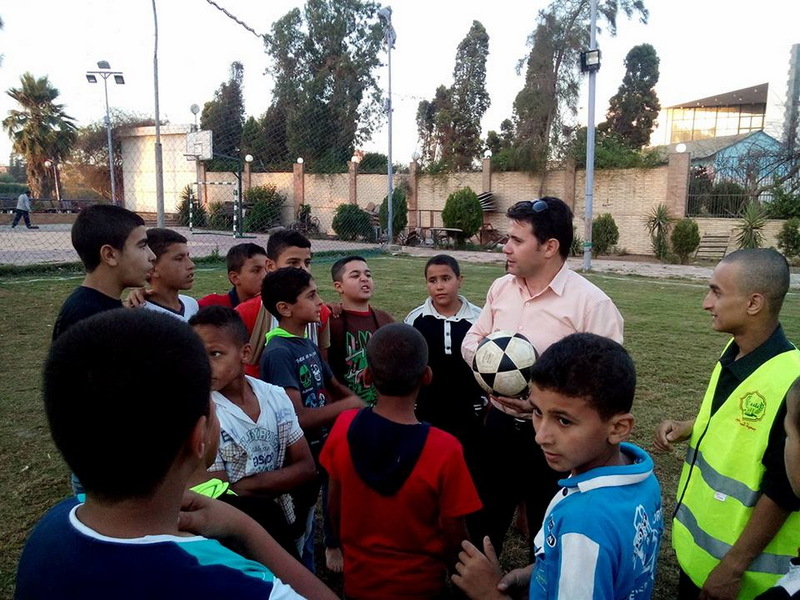 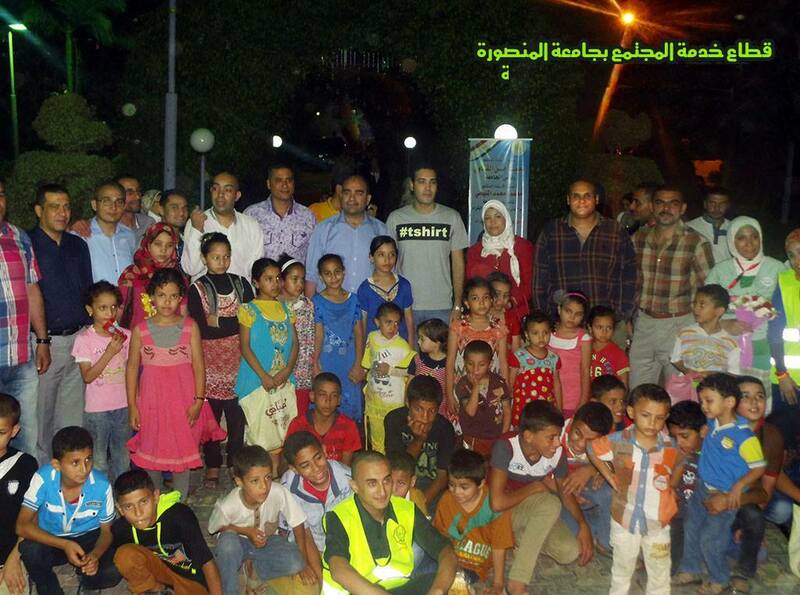 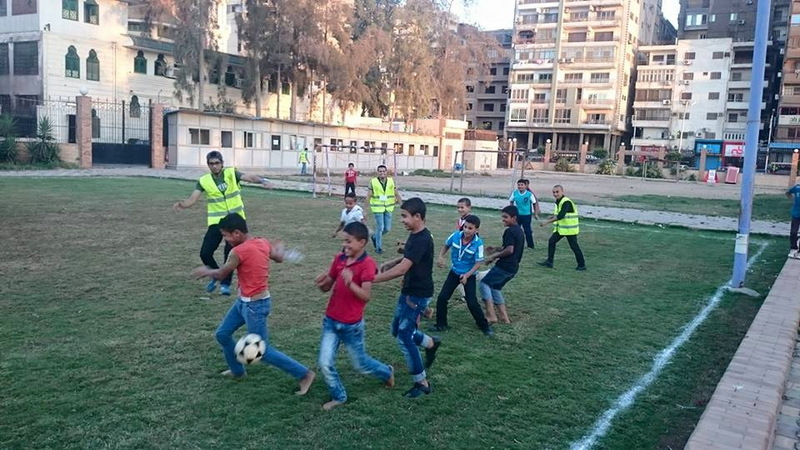 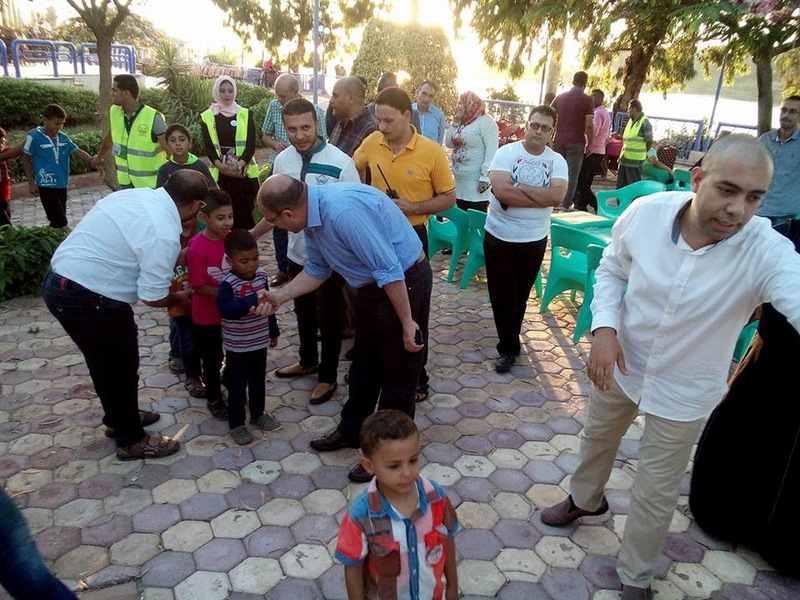 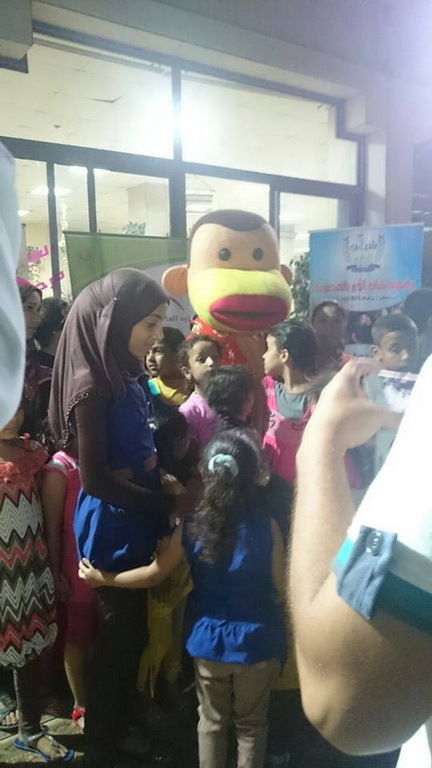 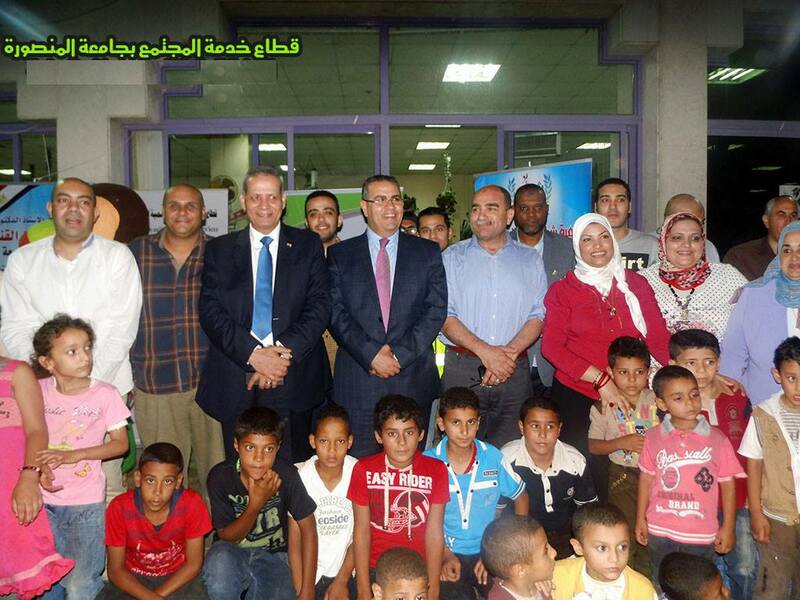 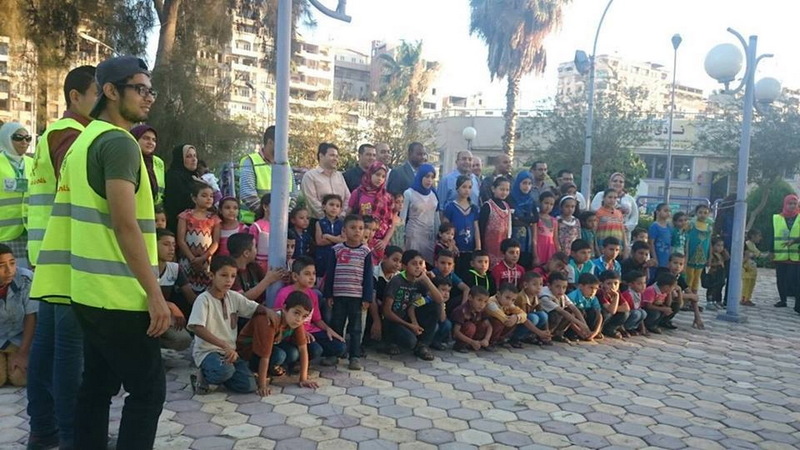 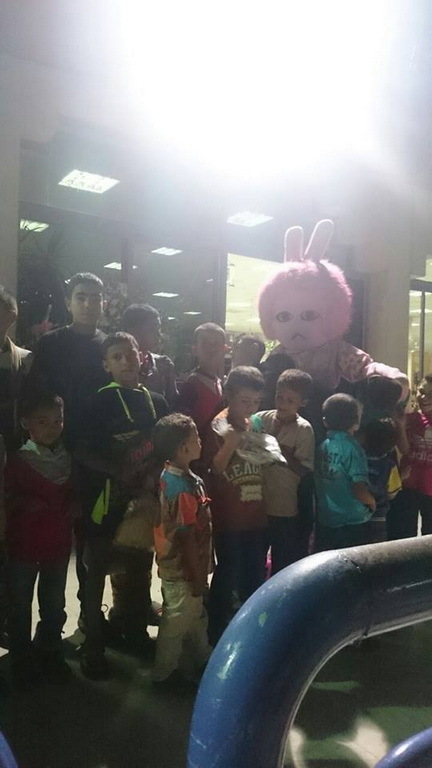 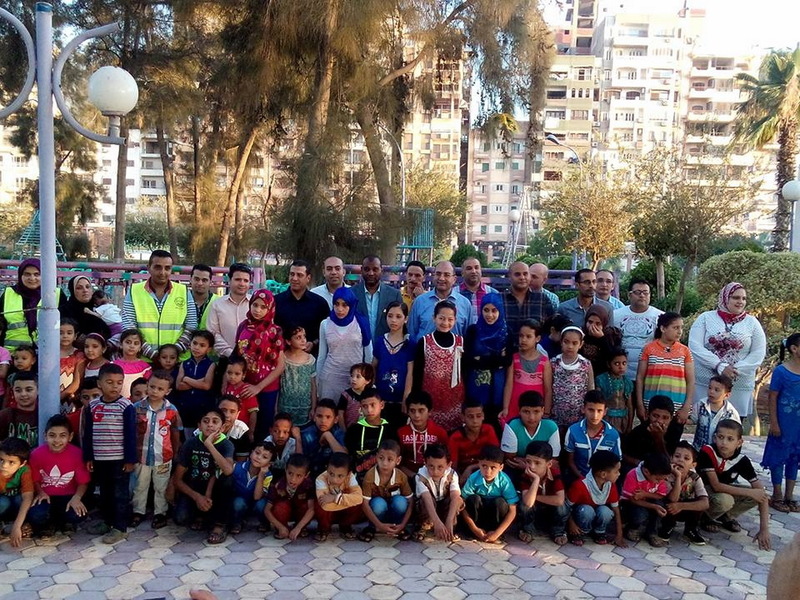 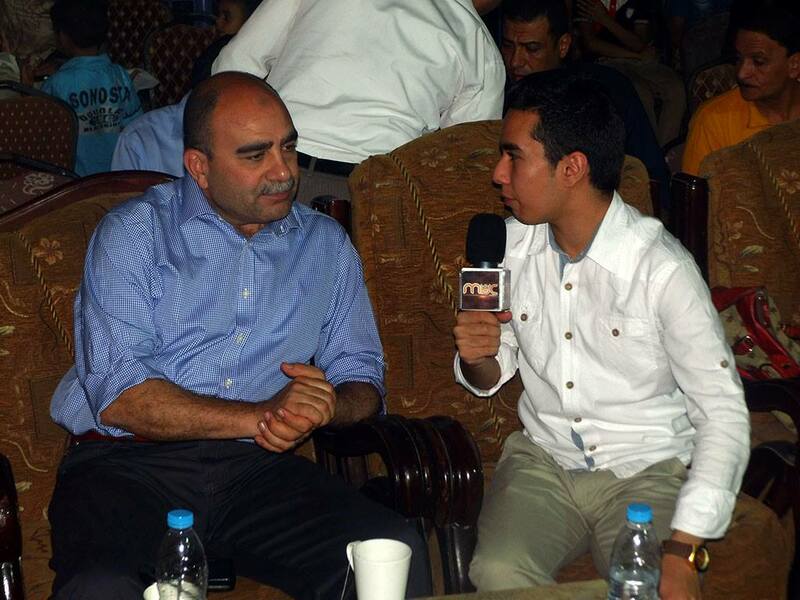 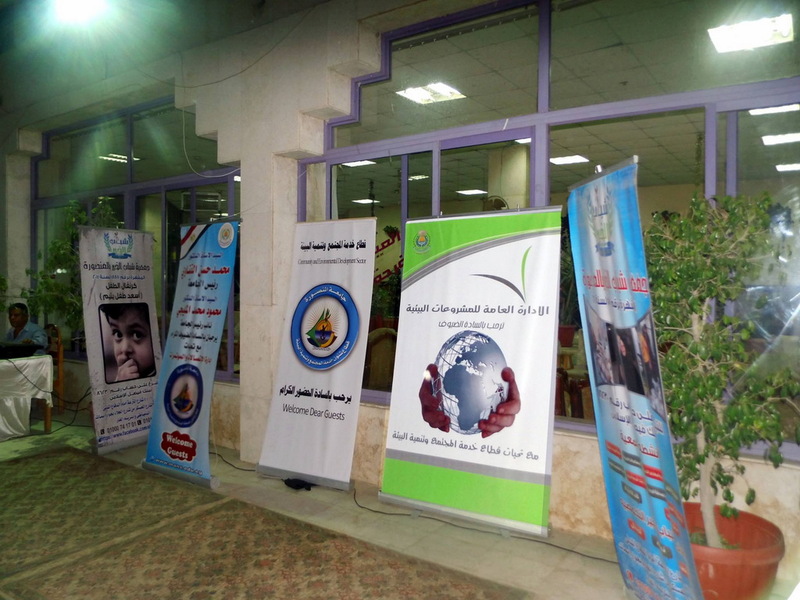 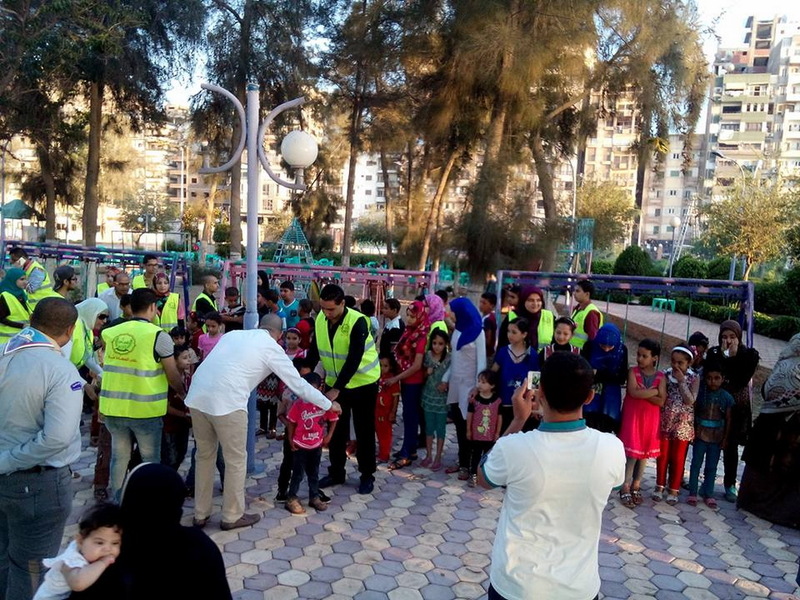 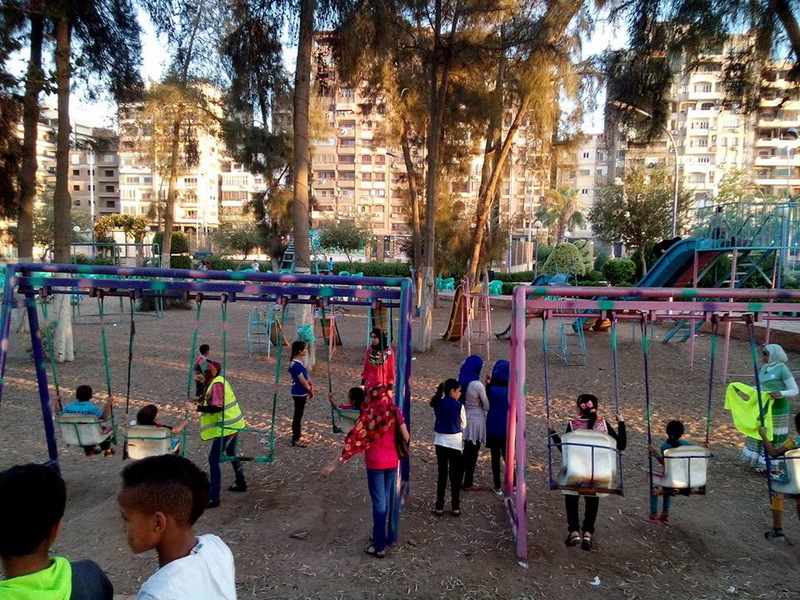 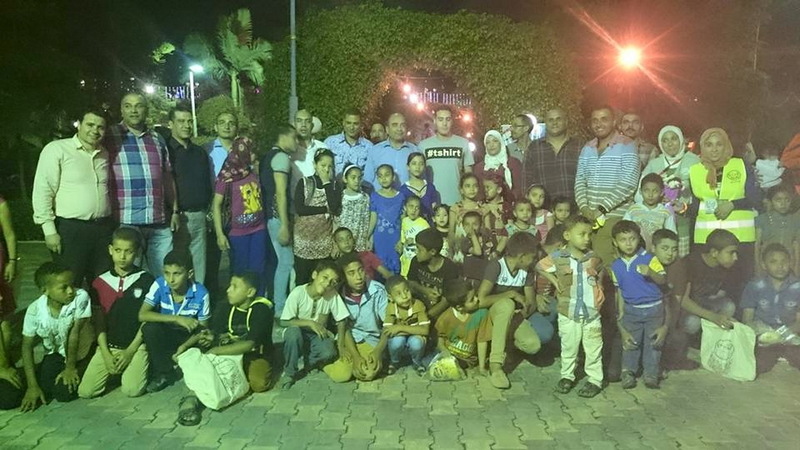 Community Service and Environment Development, in collaboration with “Shabbab El Kheir Society”, organized a celebration for the children of the Orphanages at the Nile Club on Sunday 5/7/2015. 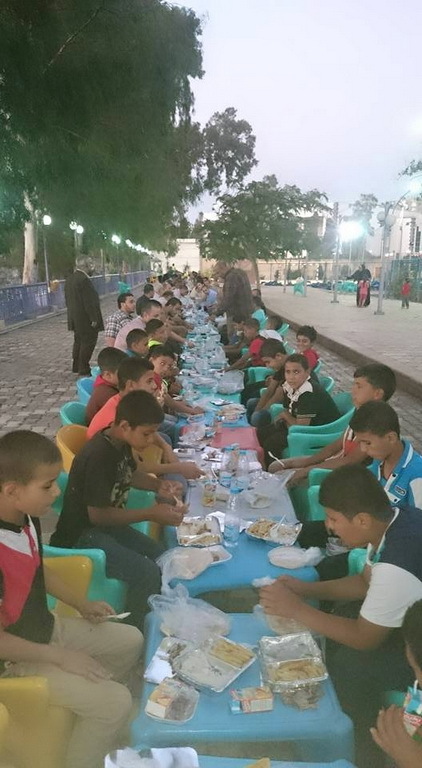 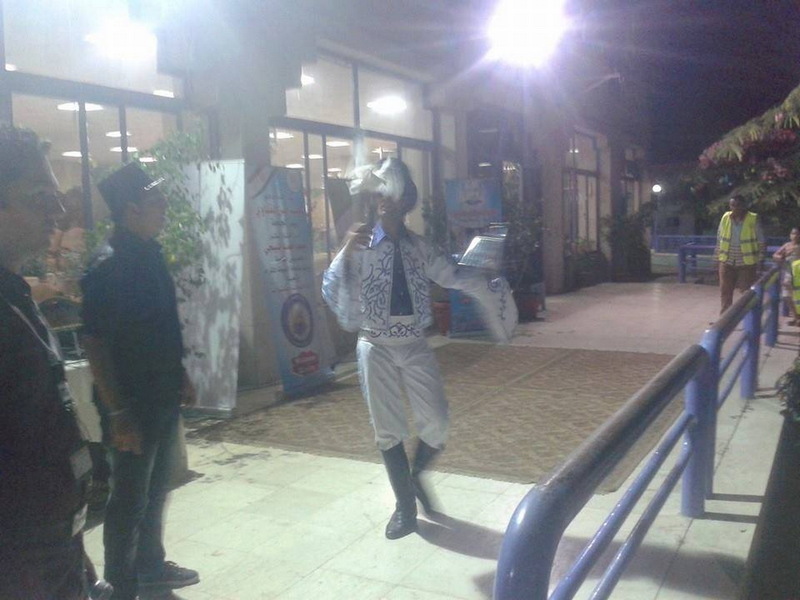 The celebration included a group Iftar, and artistic activities for children. 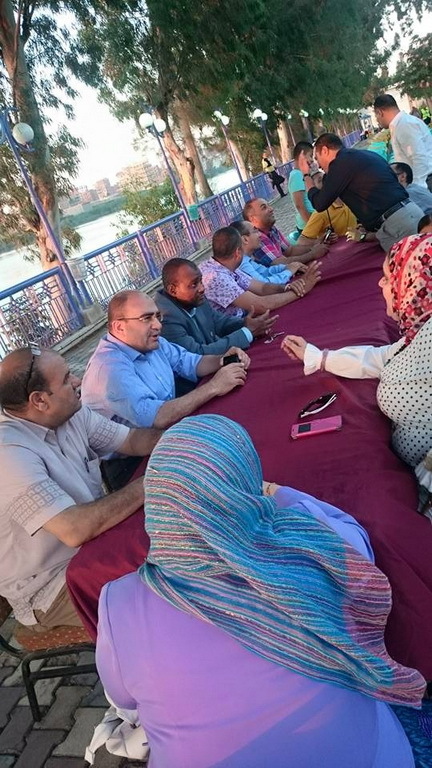 The celebration was attended by Professor Kenawi, the President of the university, the Vice- president for Higher Studies and Research, the Vice-president for Education and Student’s Affairs and Vice-deans for Community Service and Environment Development. 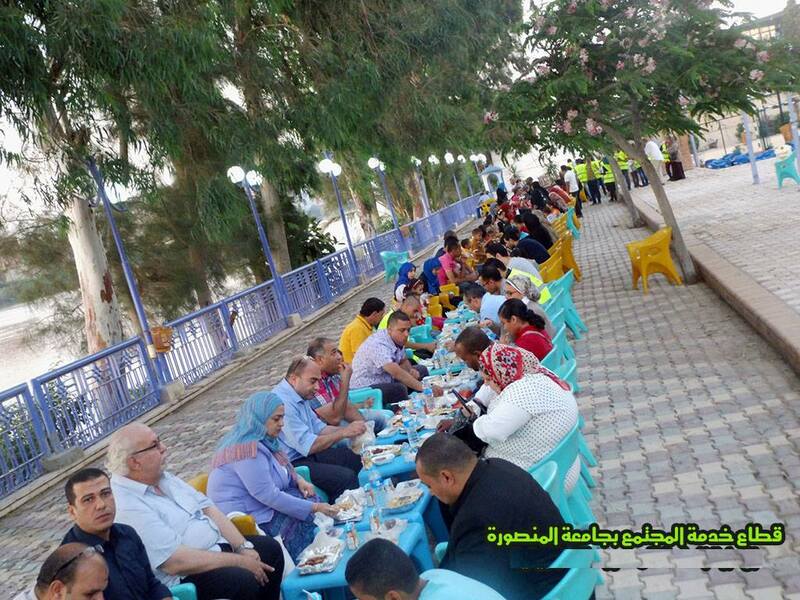 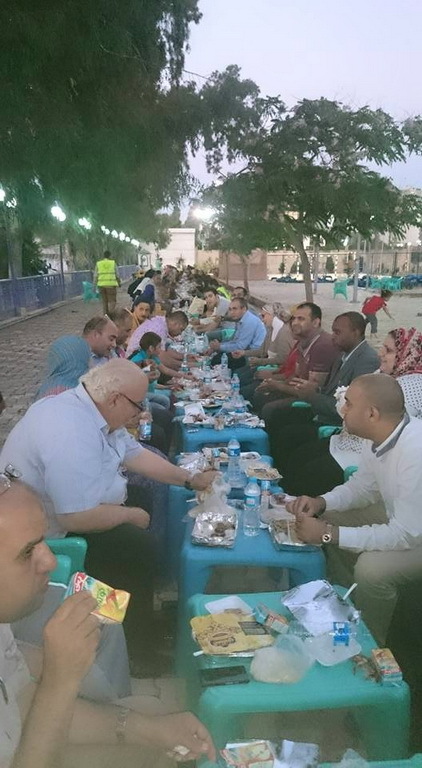 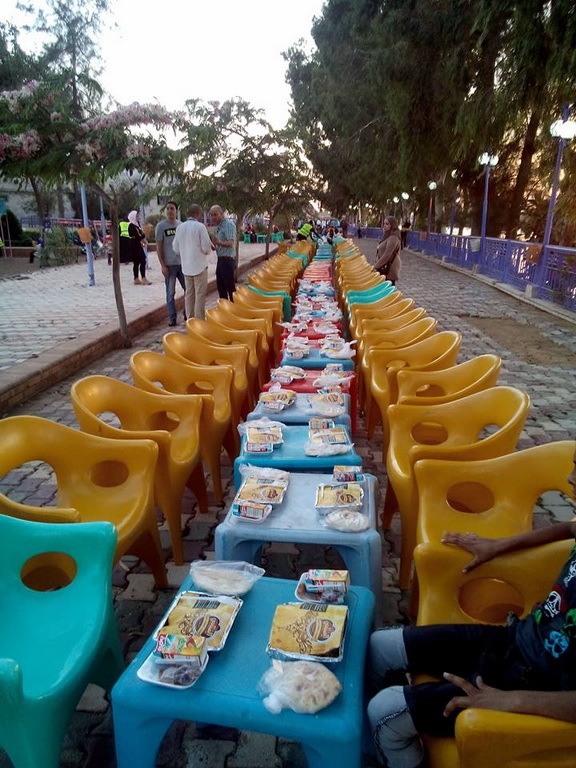 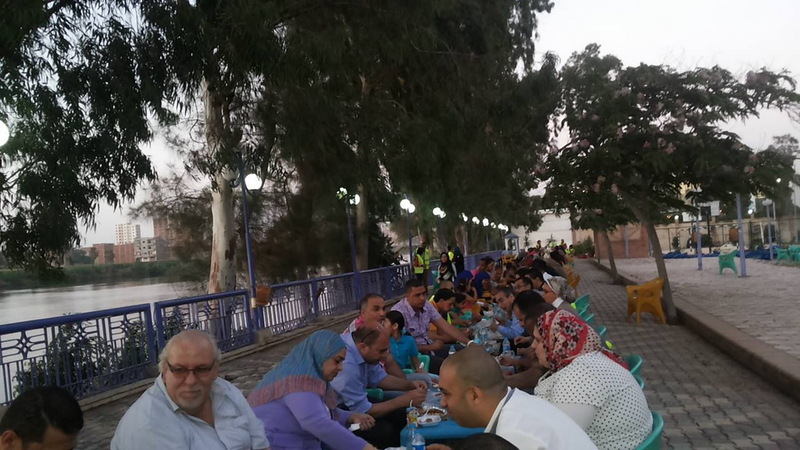 This Iftar comes out of the role played by the Sector for Community Service and Environment Development in the service of the surrounding community in collaboration with the charitable societies. 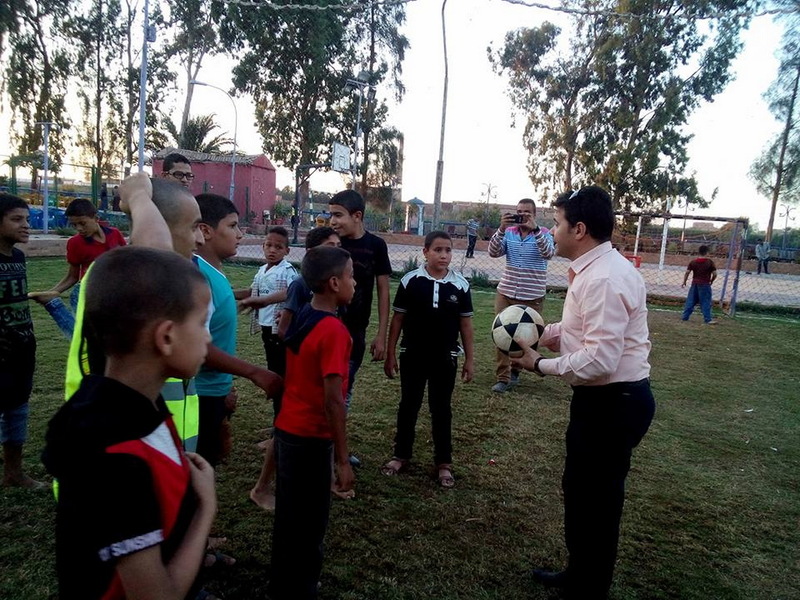 Special thanks are due to the club manager and staff for the great effort they exerted in the preparations for this celebration.